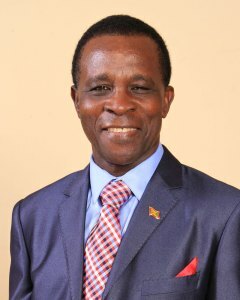 Grenada has been invited to co-convene the soon to be launched Global Commission on Adaptation and Prime Minister, Dr the Right Honourable Keith has readily accepted. Referencing Dr Mitchell’s leadership on the subject of climate change, the letter further states, “we strongly believe that your personal participation in the commission and Grenada’s engagement as a co-convener will be critical to the GCA’s success”. The Global Commission on Adaptation will be launched in The Hague on 16 October. It is being established by the Government of the Netherlands in collaboration with the Global Centre on Adaptation. Former UN Secretary General Ban Ki-Moon, Microsoft Founder Bill Gates and World Bank Group CEO Kristalina Georgieva have been invited to lead the GCA.